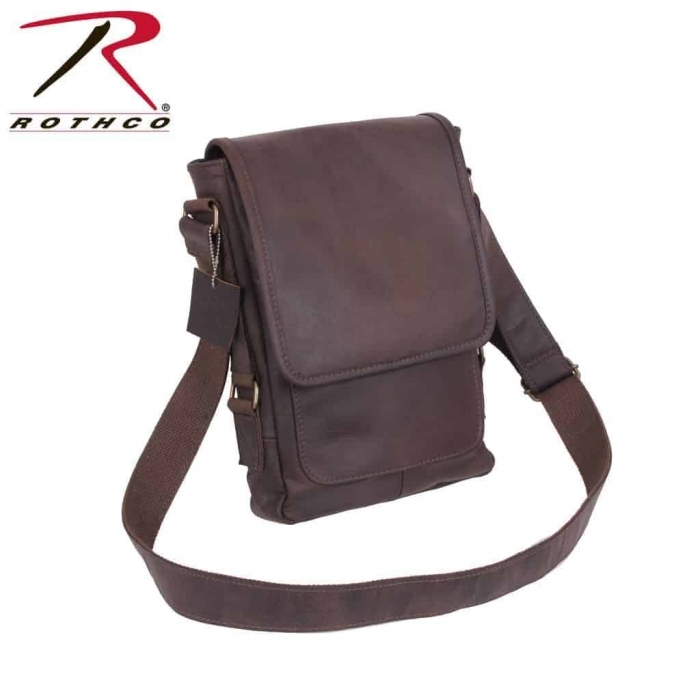 The Rothco Leather Tech Bag is a Military Style Bag Designed to carry the iPad or Tablet. 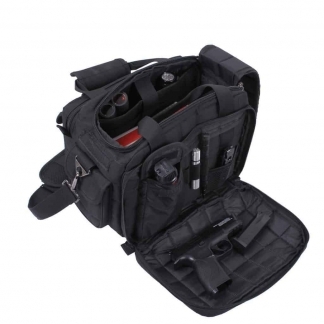 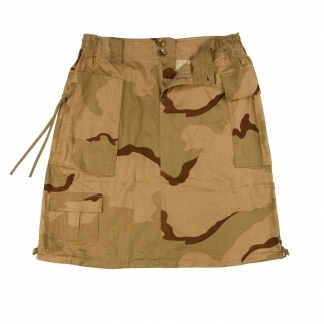 It Features a Padded Interior that can be Secured with a Zipper, a Front Pocket with a Snap Front Closure. 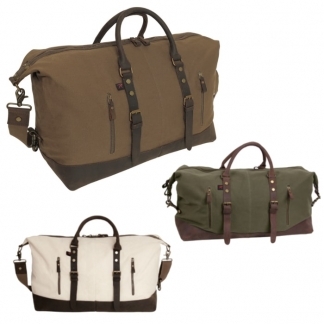 Plus it has a 1-1/2″ Wide, Adjustable Shoulder Strap and a Canvas Lining. 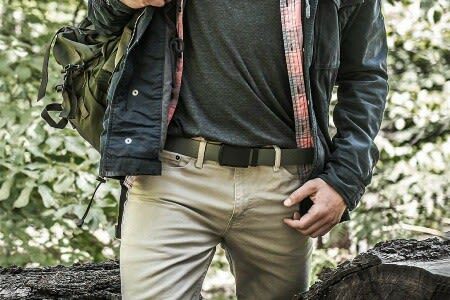 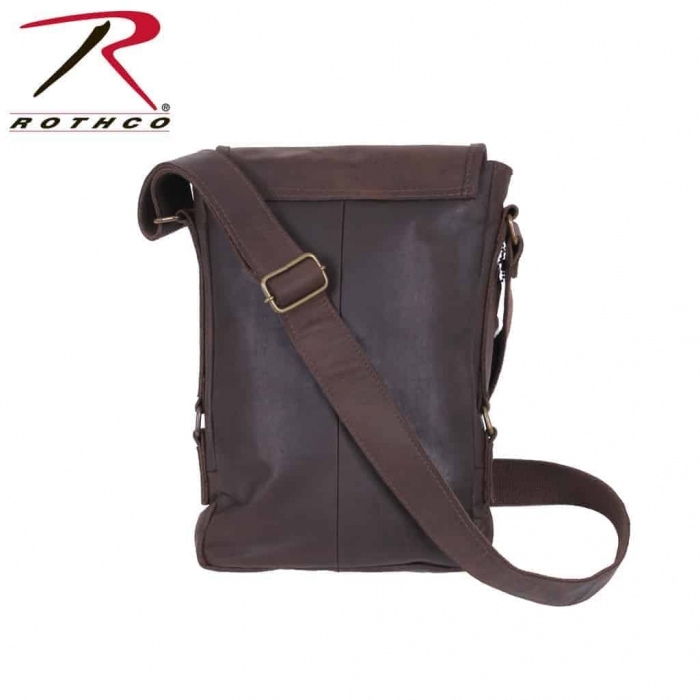 This Bag is part of Rothco’s Premium Collection of Rugged Military Style Leather Bags. 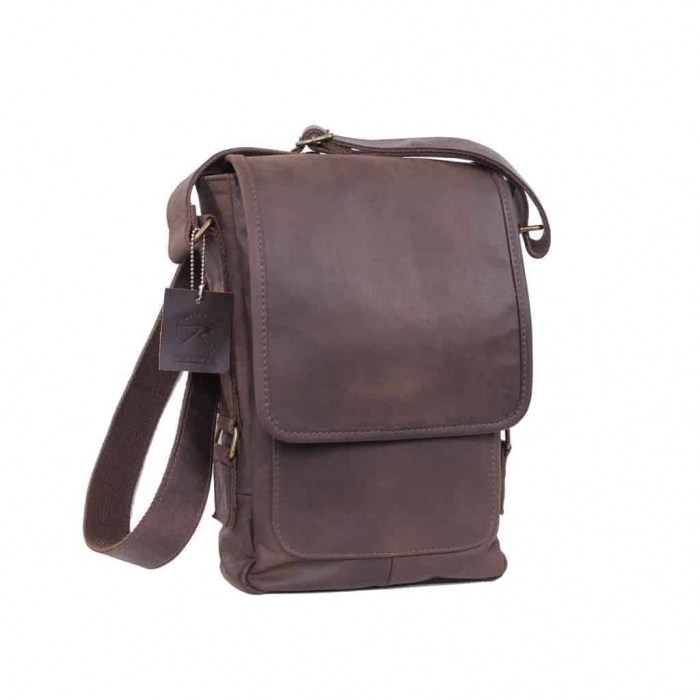 It is Constructed with Genuine Leather & Antique Brass Hardware. 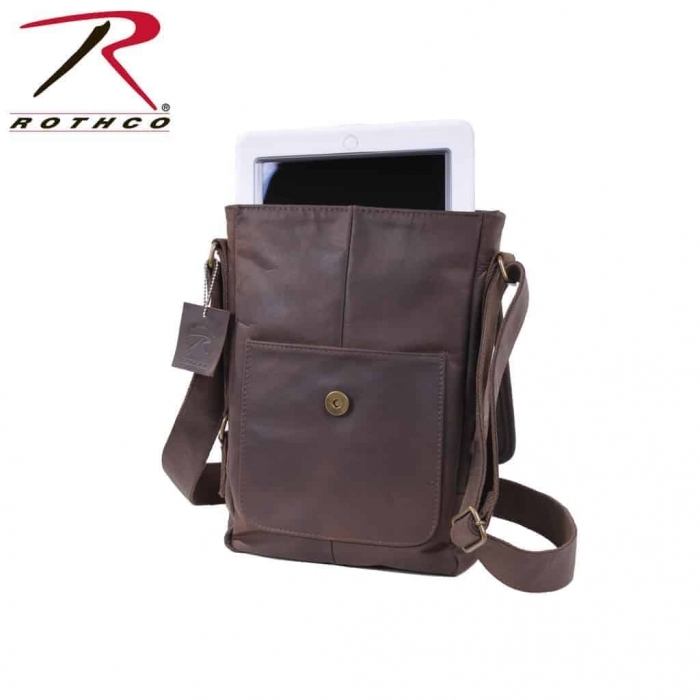 Perfect for anyone that wants to carry their iPad or Tablet in Style while keeping Safe & Secure.